The search for an authentic food experience is often top of everyone’s list these days, and restaurants are becoming more conscious of offering this. 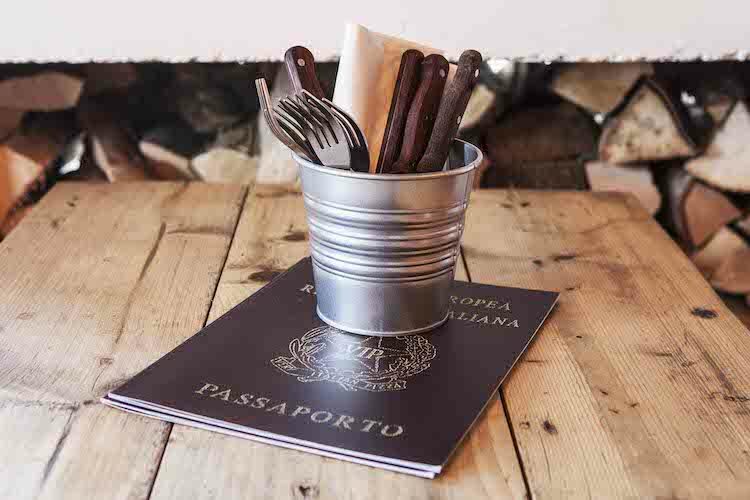 One of the more authentic pizza experiences in Brighton is VIP Pizza Brighton and Saltdean. What makes them so authentic you ask? Well, the family first established a shop in Naples back in 1845 and remain a family-run business five generations later. With over 150 years’ experience under their belts, you can be sure that VIP know what they are doing. 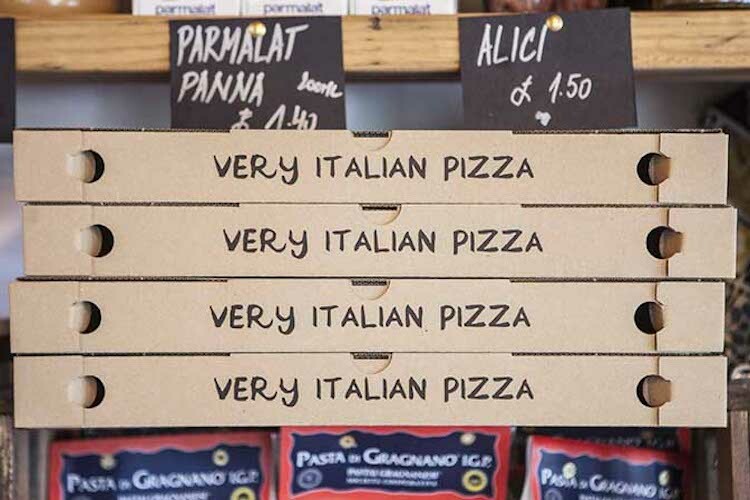 When your family have been in business as long as these guys, no one can question the authenticity of your pizzas. 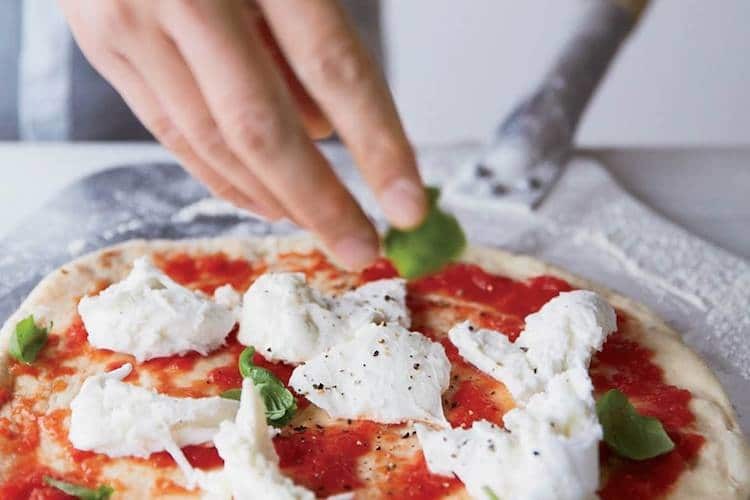 Neapolitan pizza is the most traditional style around, utilising sourdough bases and simple yet quality ingredients in the toppings. 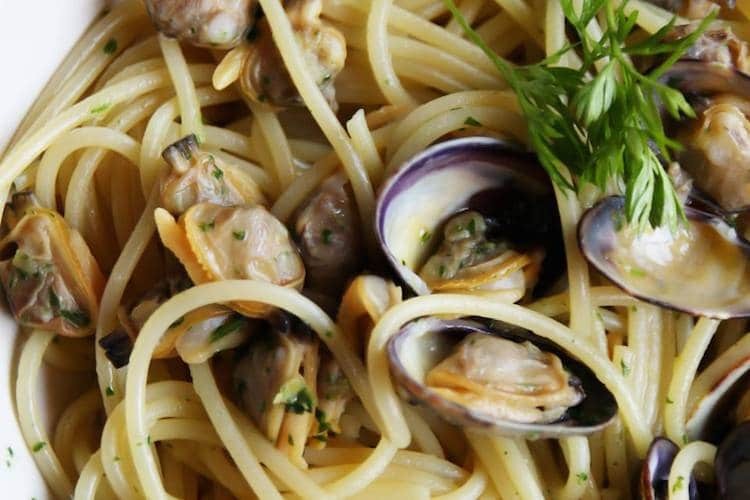 Not only have they been in business for over 150 years, but the family also have their own farm in Naples where many of their ingredients come from. 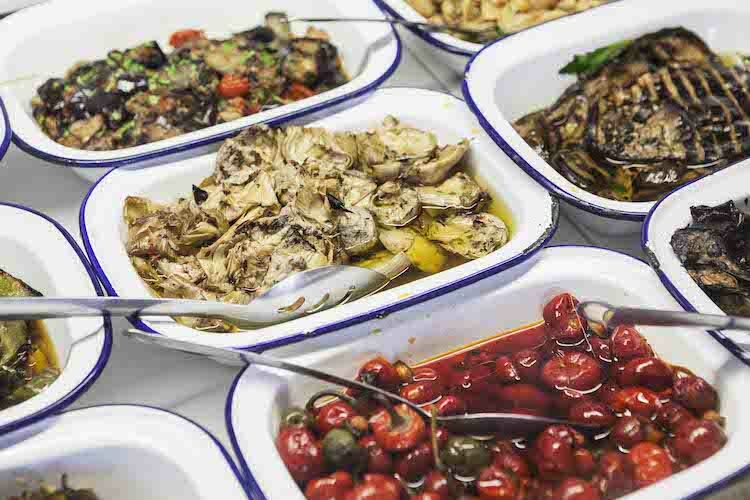 Everyone knows that with Italian food the quality of the ingredients is paramount, so when you are importing them from your own family farm then you have got provenance that is off the scale. To further their traditional approach all pizzas are cooked in a wood-fired oven to achieve the required end results. As passionate as VIP Pizza Brighton are about their history they also know that they must move with the times. This is reflected in their menu which has plenty of vegetarian, vegan and gluten free options. This makes VIP ideal for those mixed groups of people with a variety of dietary requirements. The Brighton restaurant is also deceptively large, with a downstairs dining area that is perfect for large groups, or just to ease the crush on those inevitable busy evenings. With two restaurants in the Brighton area you have got no reason not to visit VIP soon. If, however, you are in a bit of a hurry or prefer to eat your pizza at home VIP have got your covered for that. You can click and collect via their website or if you don’t fancy leaving the house they are also available via Deliveroo. 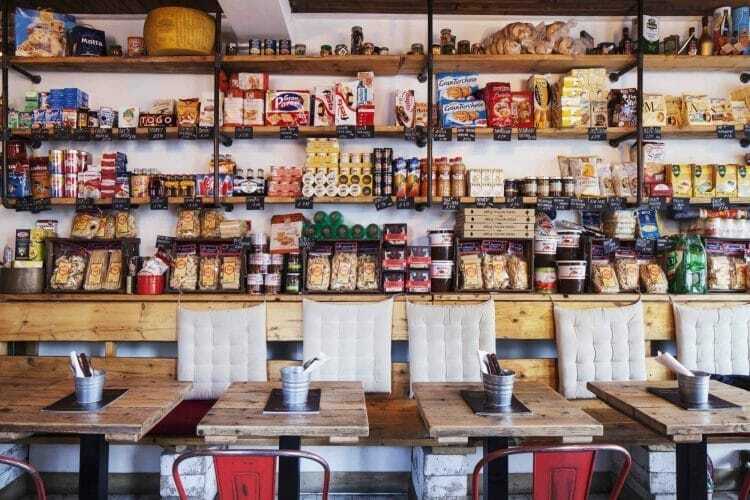 We can recommend paying them a visit though, as the restaurant also doubles up as a deli where you can pick up some incredible Italian produce to take home with you. Booking is highly recommended as they do get busy at peak times. 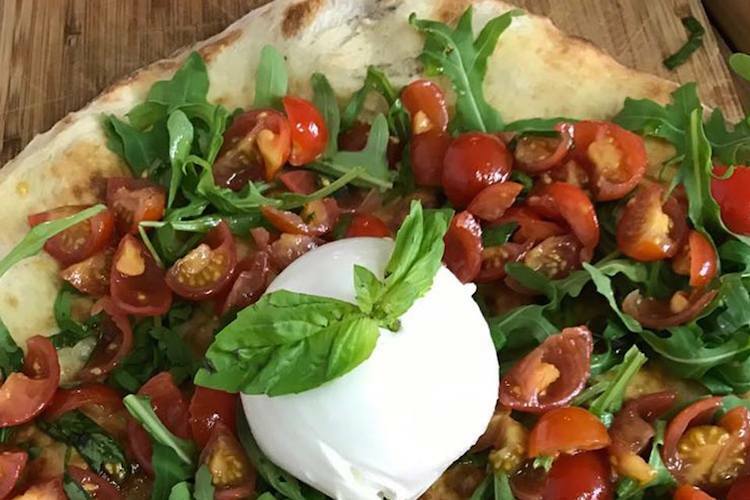 VIP Pizza has been one of Brighton’s top pizzeria’s for some time, and once you have paid them a visit you may have to rethink your favourite. Great place to buy pizza. Couldn’t recommend this high enough. Great value pizza, great toppings and is always always busy. Definitely attracts a younger crowd and particularly language students. Definitely recommend!